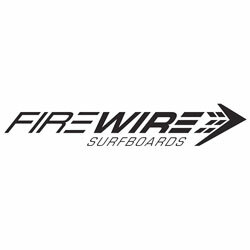 A trimmed down version of the grovel-tastic Sweet Potato, the Firewire Potatonator TimberTek Surfboard gives you more maneuverability on the face. As the name implies, the Potatonator is the result of gene-splicing the Sweet Potato and the Dominator. 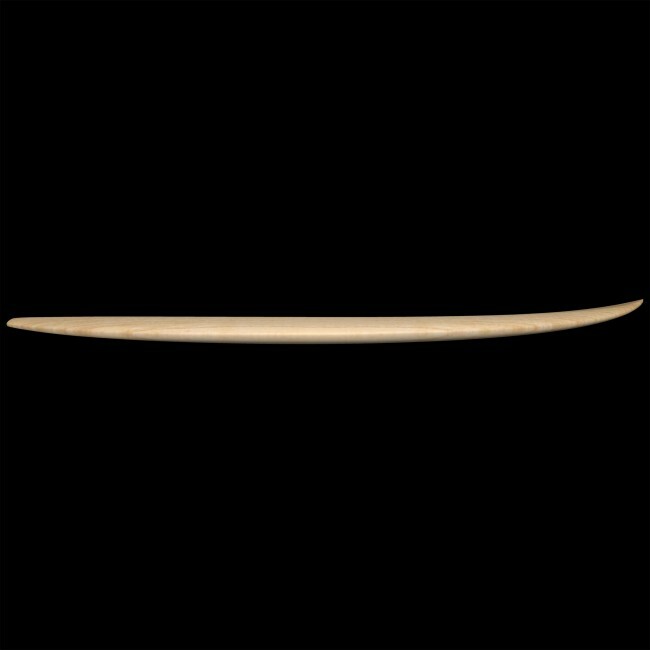 With a longer rail line and less girth than the Potato, and a slightly pulled in nose similar to the Dominator, the Potatonator is meant to be ridden 4”-6” longer than a Potato, and approx. 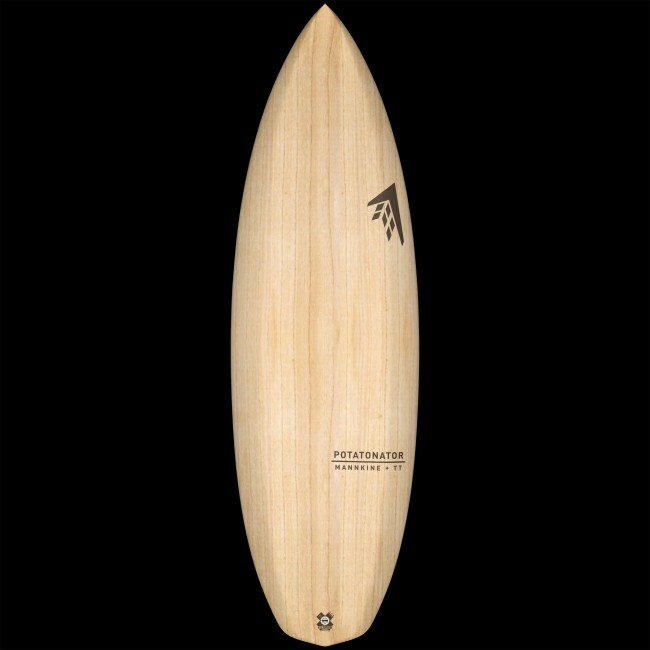 2” shorter than the DM. 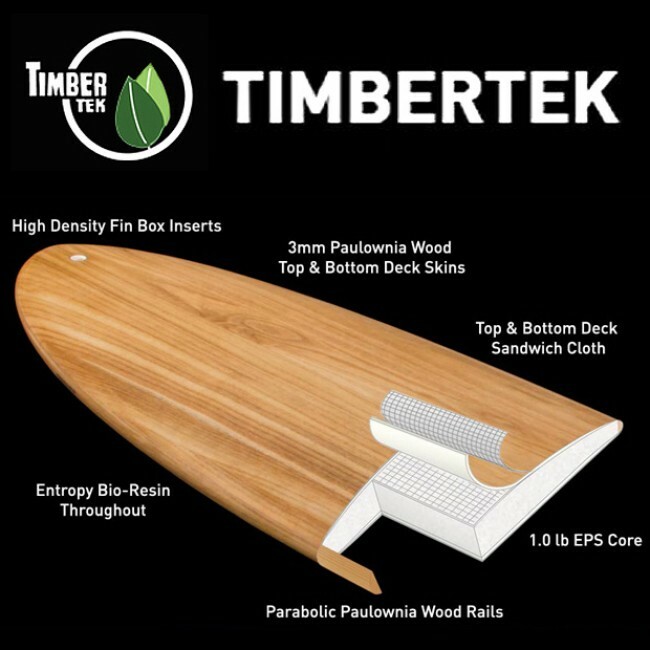 The double concaves are softer than the Sweet Potato and while the overall rocker has been increased slightly to enhanced performance, the low entry rocker remains which makes paddling a breeze. 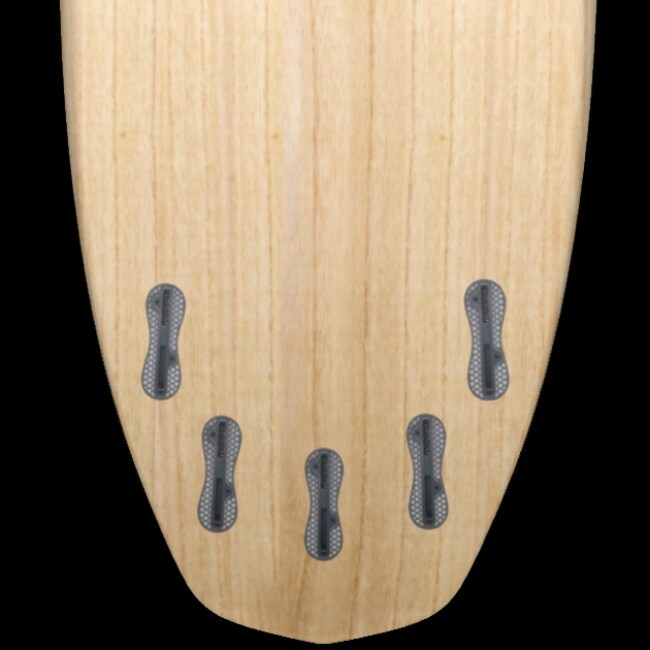 Designed primarily for 2’-4’ surf, the Potatonator will hold its own in 3’-5’ as well. Fin placement is optimized to be ridden as a quad, but don't be afraid to throw in a small, knubby trailer fin to help this hybrid come alive in new ways. Splice and dice it up!